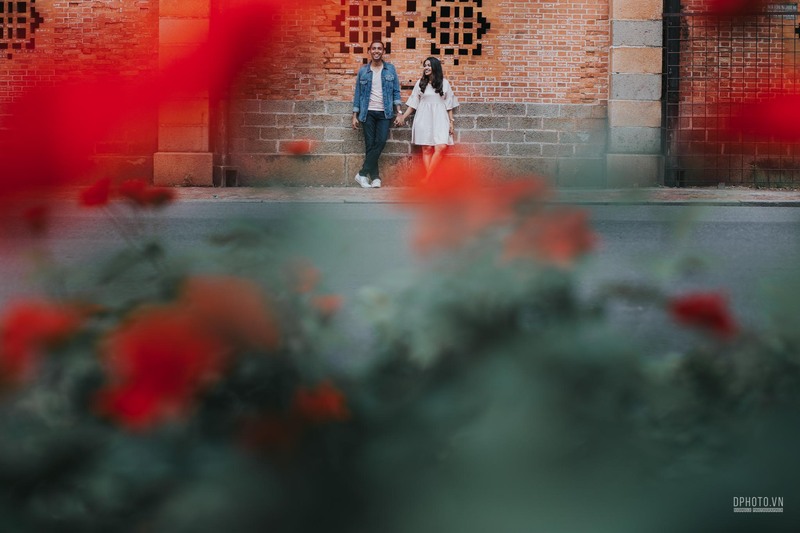 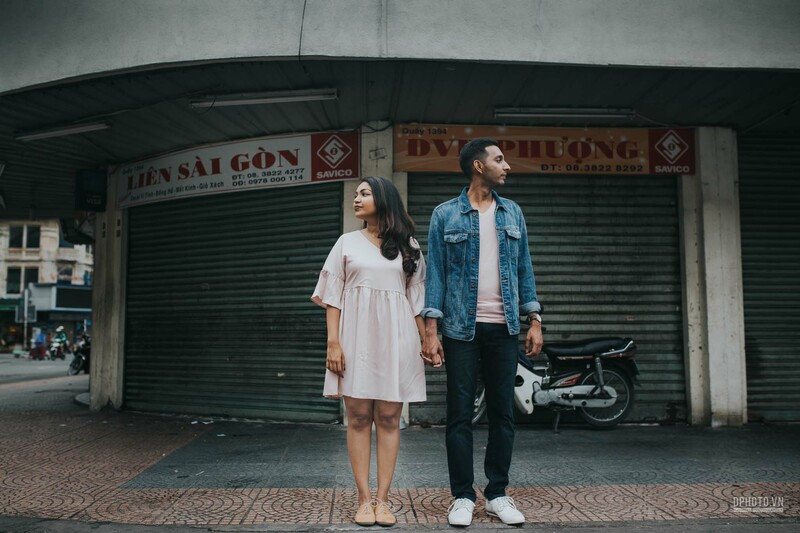 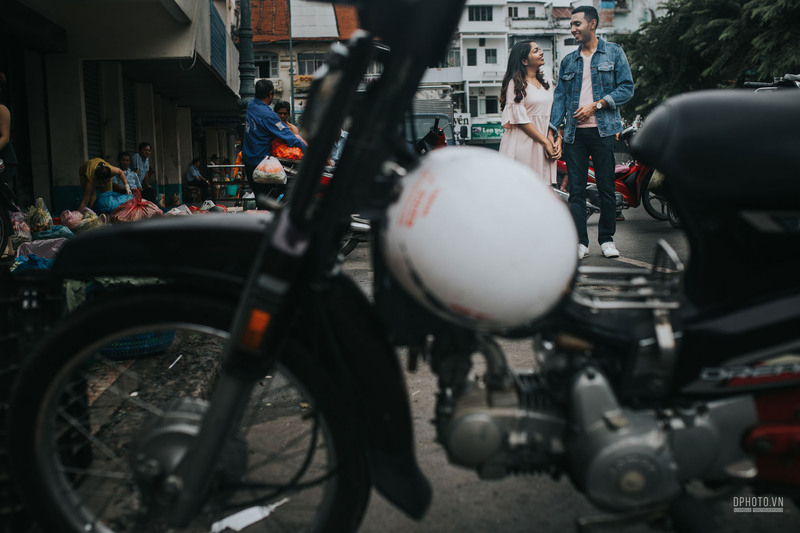 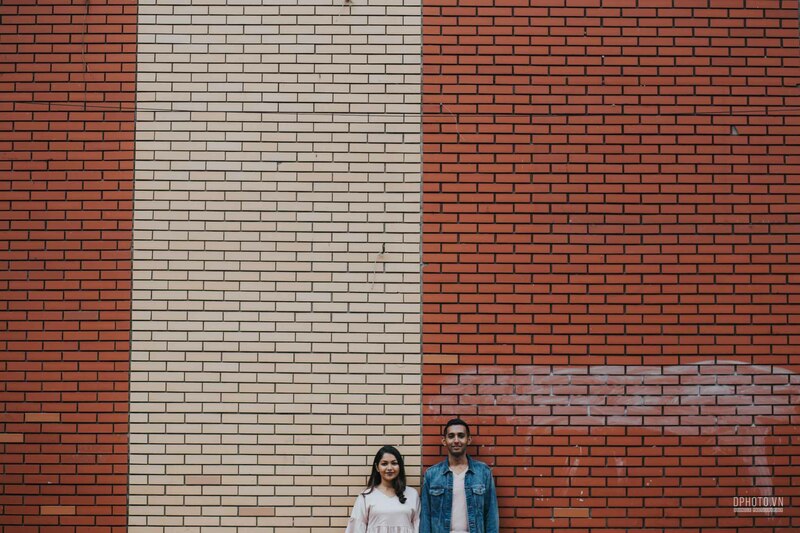 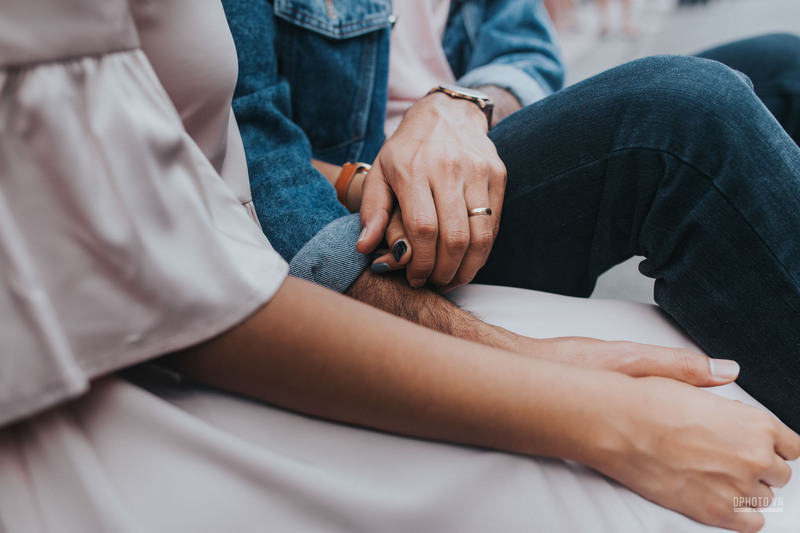 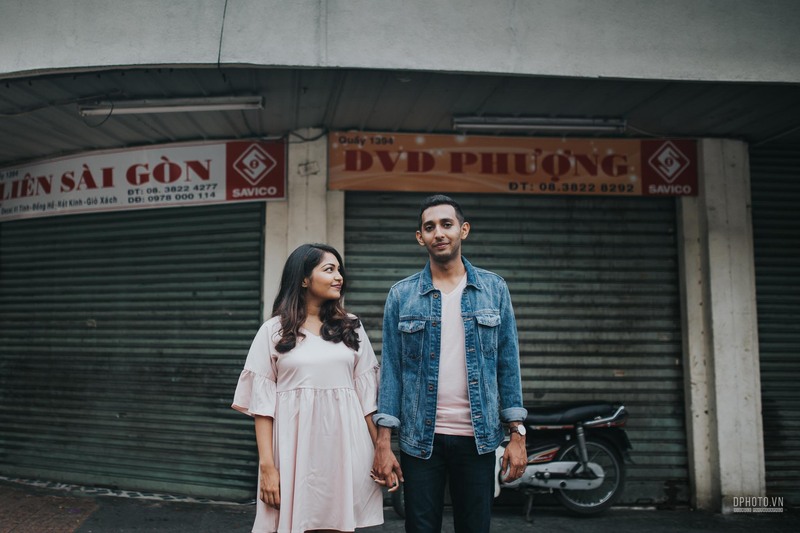 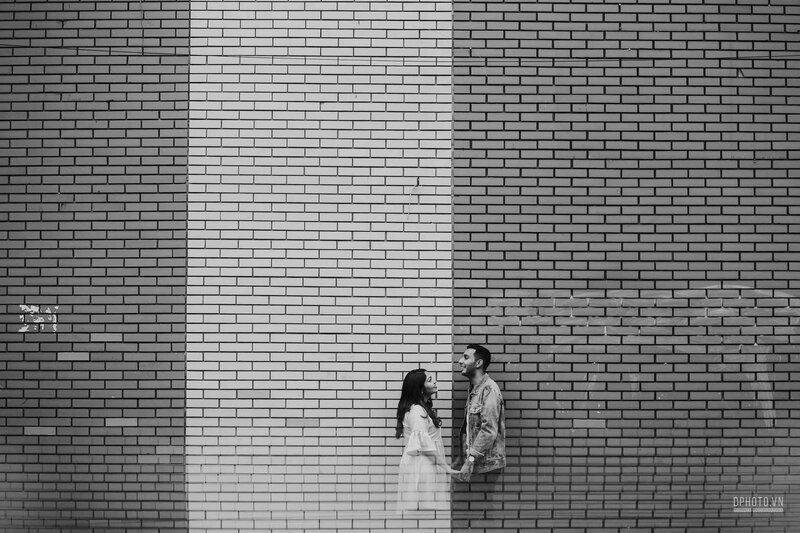 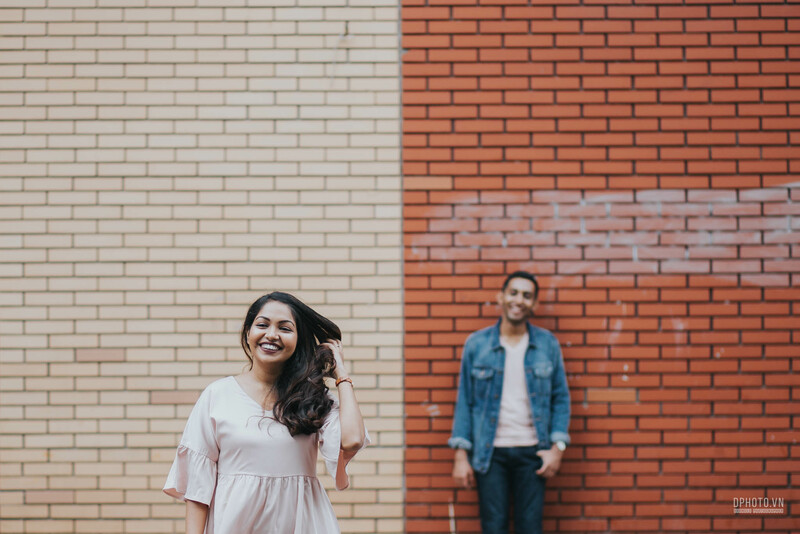 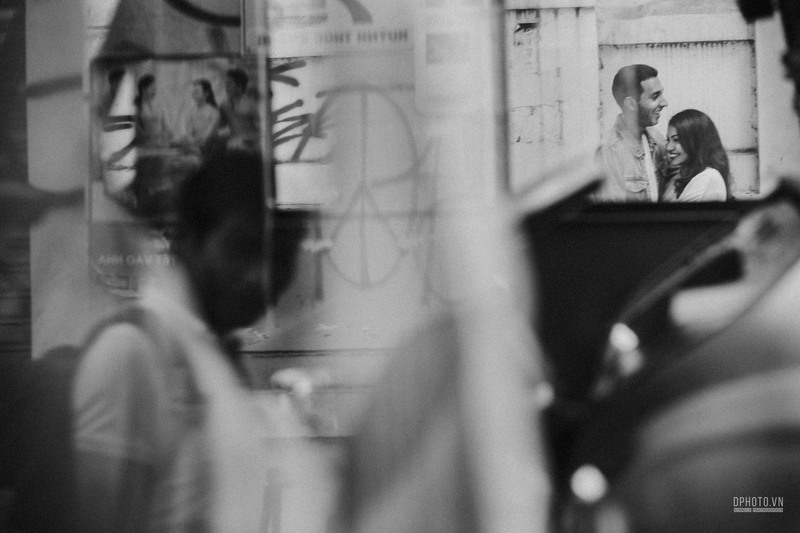 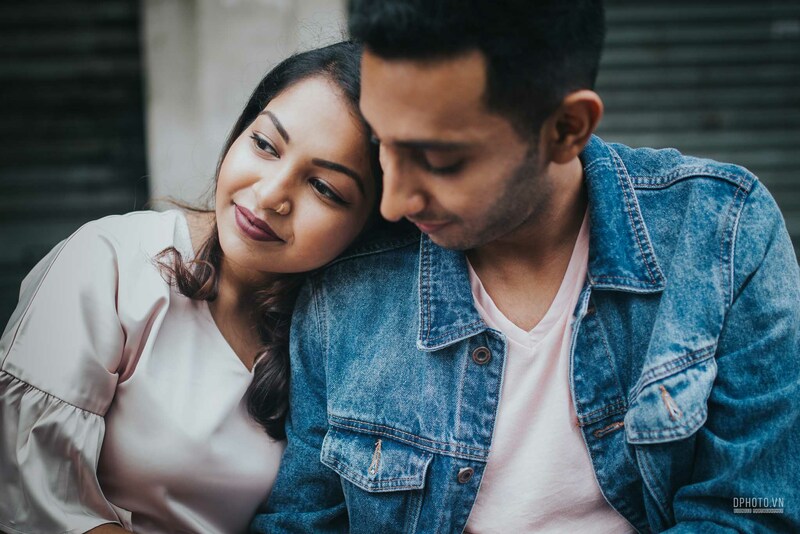 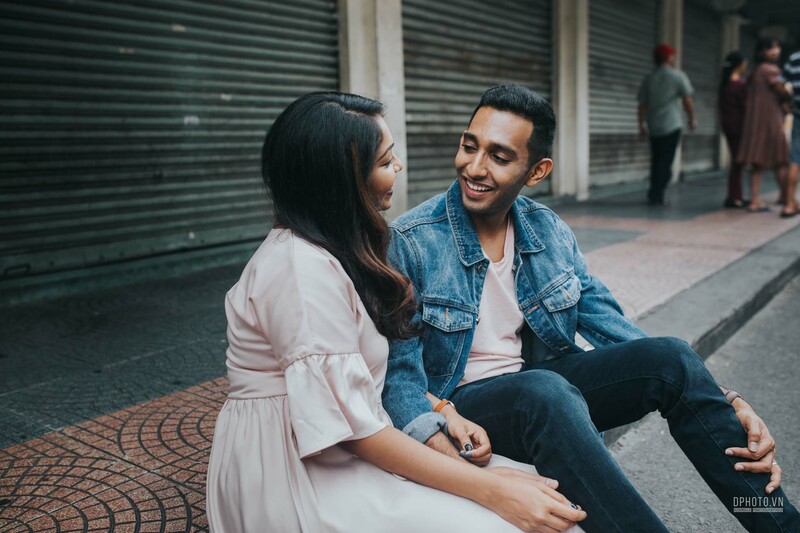 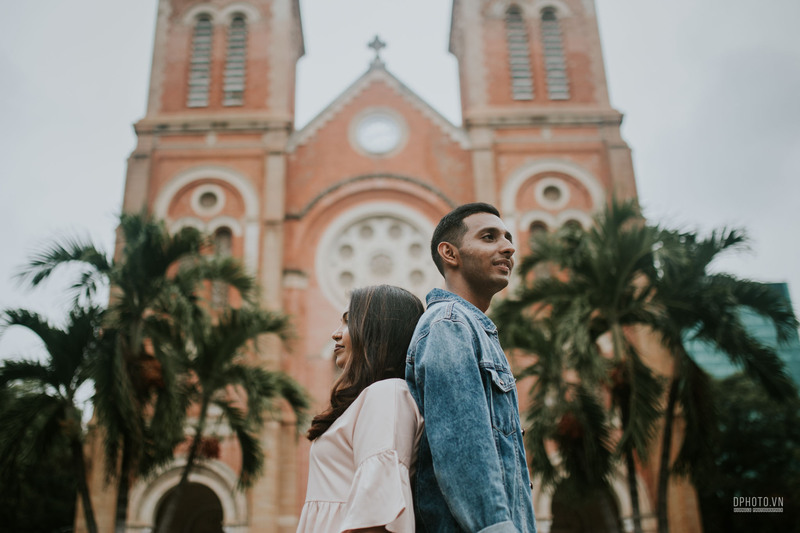 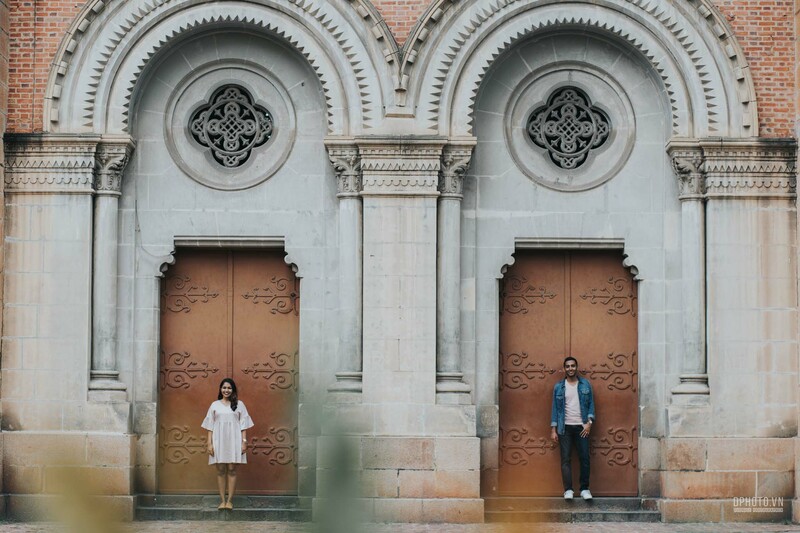 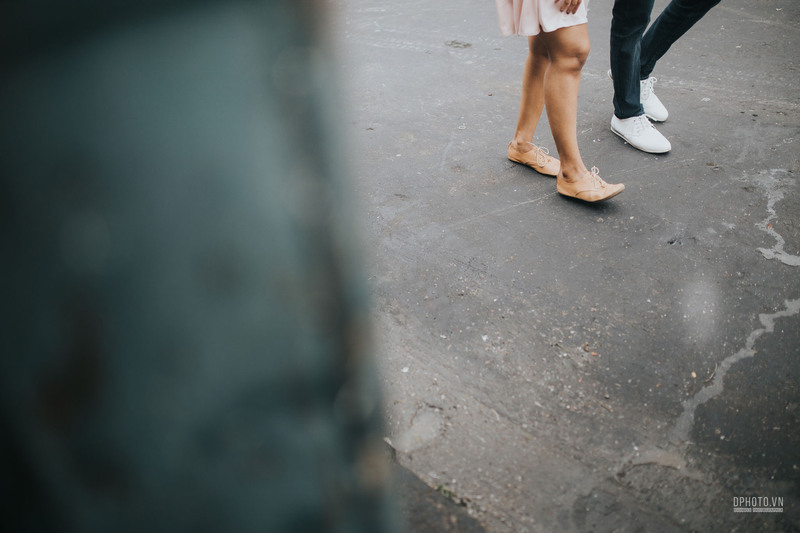 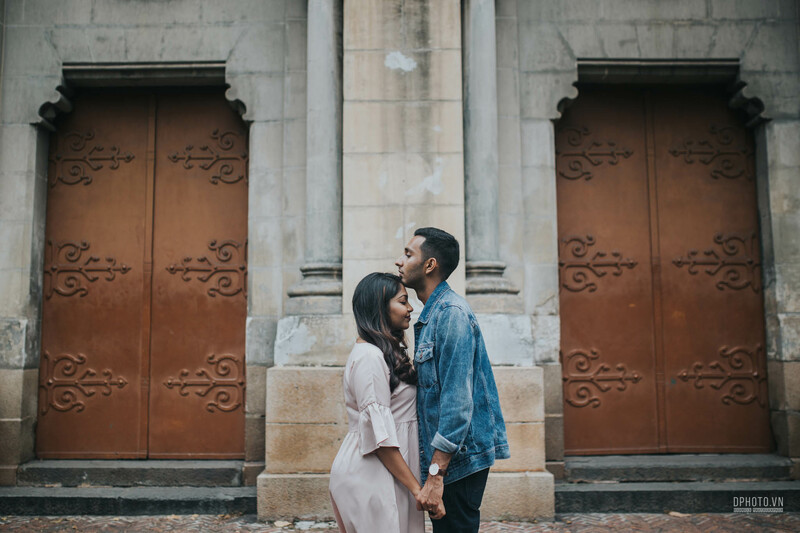 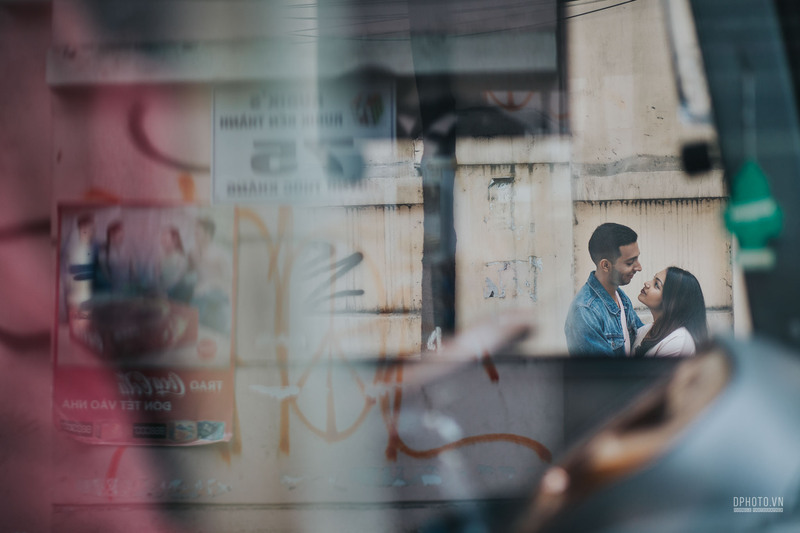 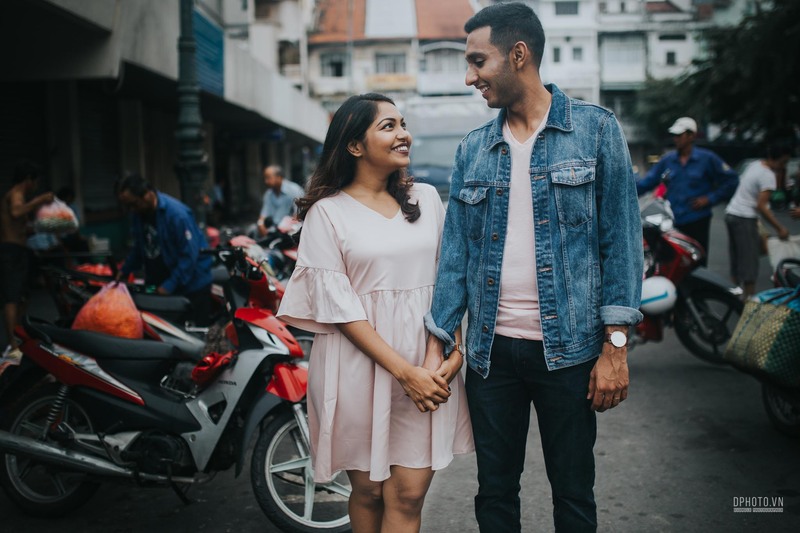 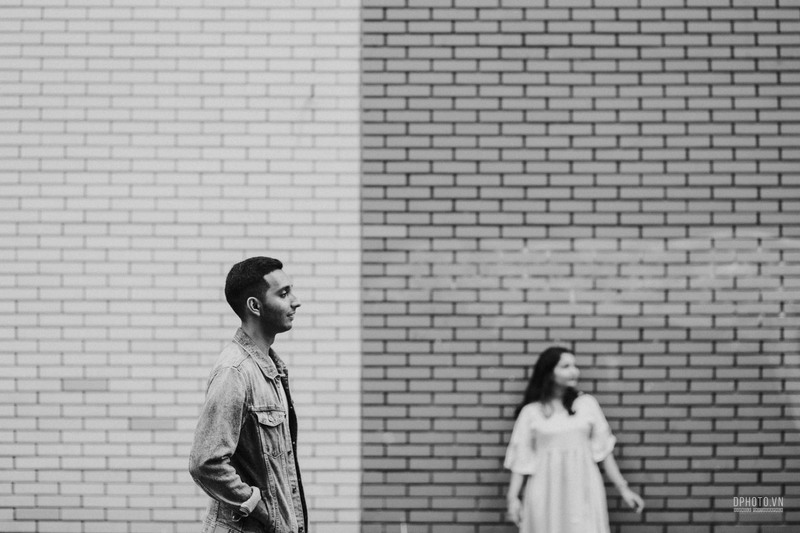 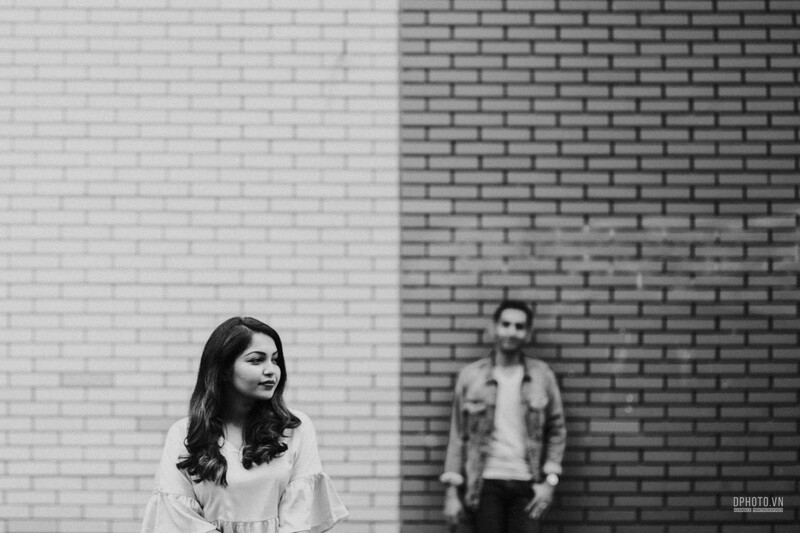 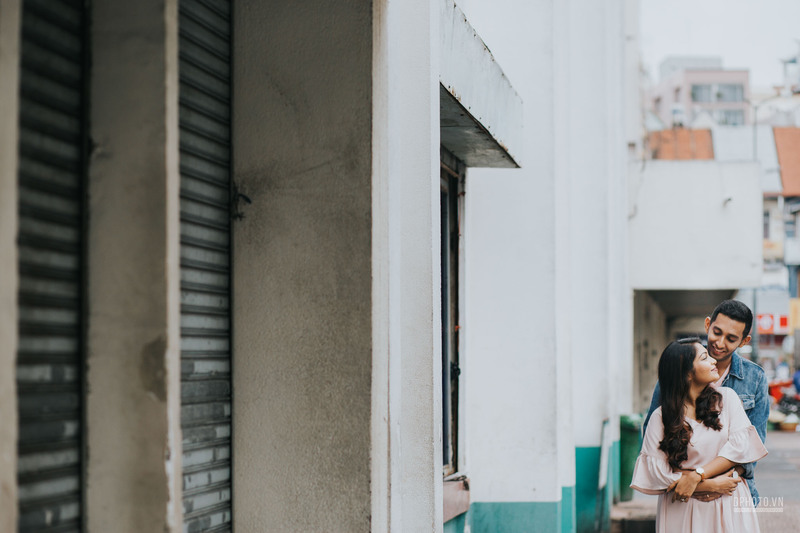 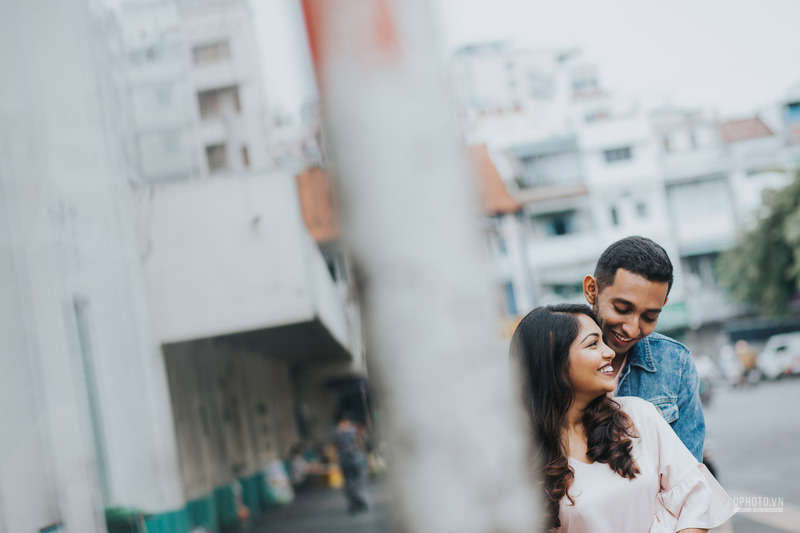 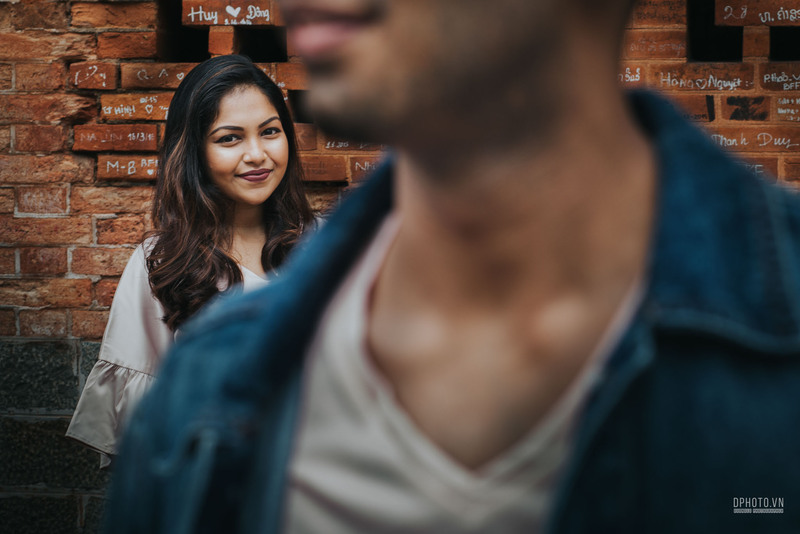 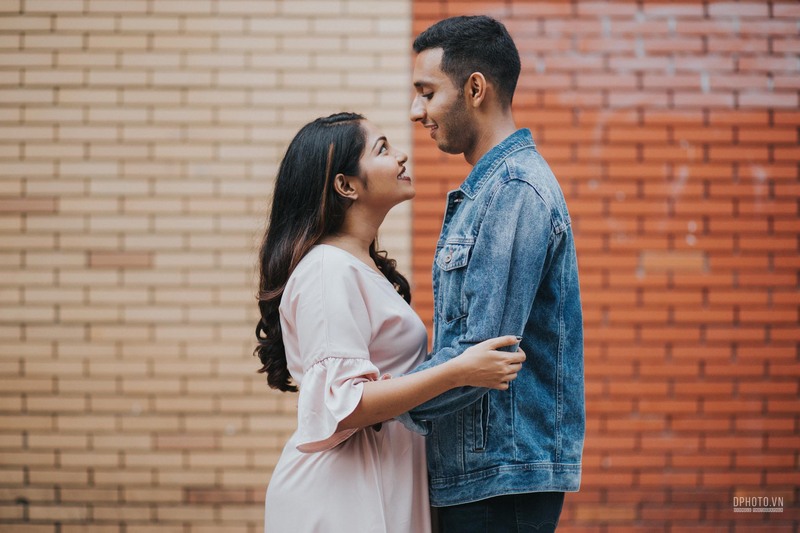 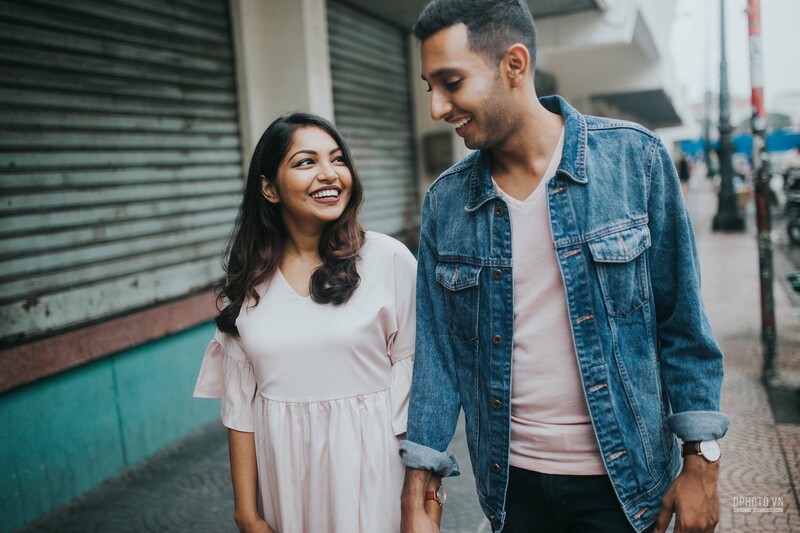 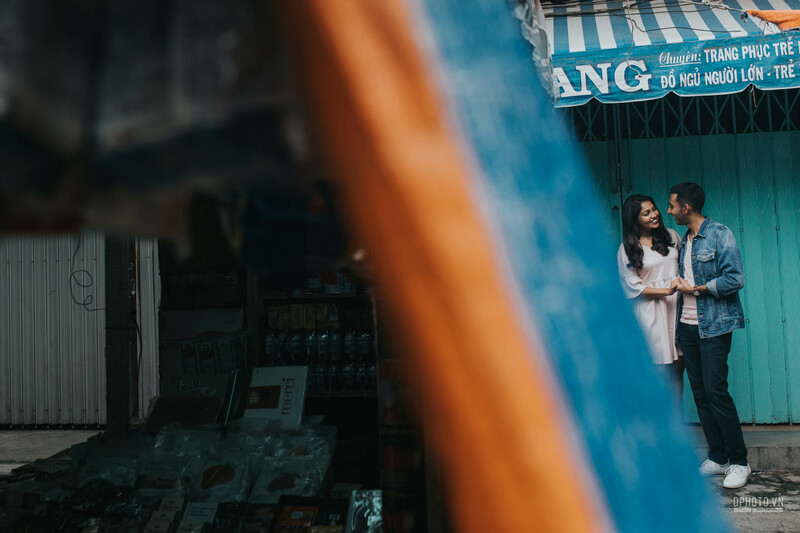 Saigon wedding photographer , Duong Le has done an engagement photo session for Shara & Lily, a couple from Singapore, they traveled to Saigon for their 2nd anniversary. 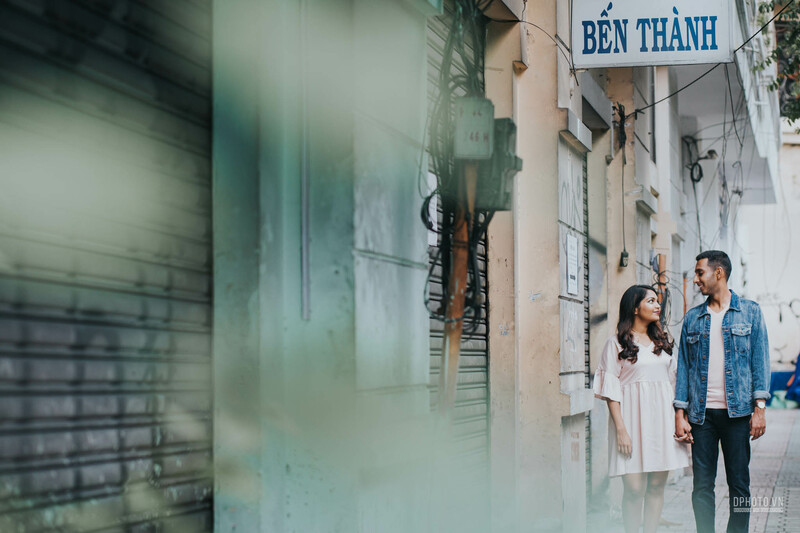 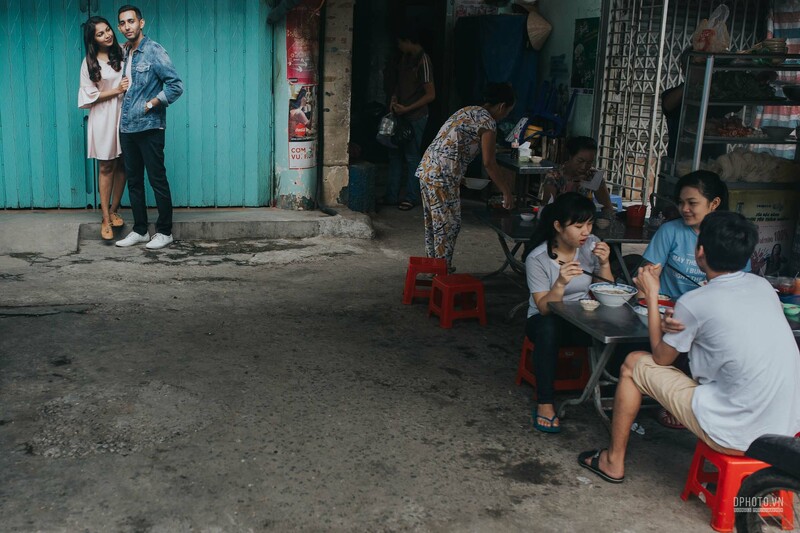 We’ve done the session around Ben Thanh market & Duc Ba church. 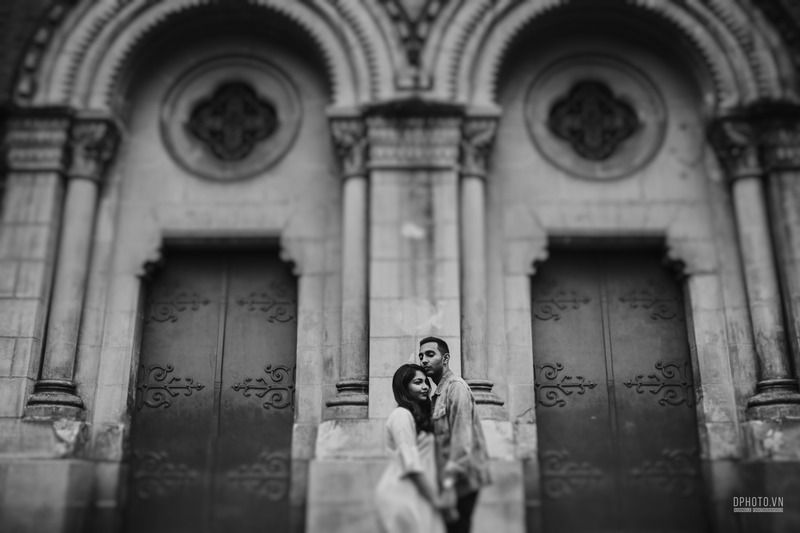 Thank you for choosing me as your photographer.